After 20 years, Cloud’s game comes to a Nintendo platform on March 26th. Final Fantasy has been a long time coming but after seeing it in advertisements and announcements, it is now on Switch. If it is March 26th in your timezone, you can now download the game from the Nintendo Switch eShop. And here is the game’s description from Nintendo’s website. How do you feel about this game coming to Switch? 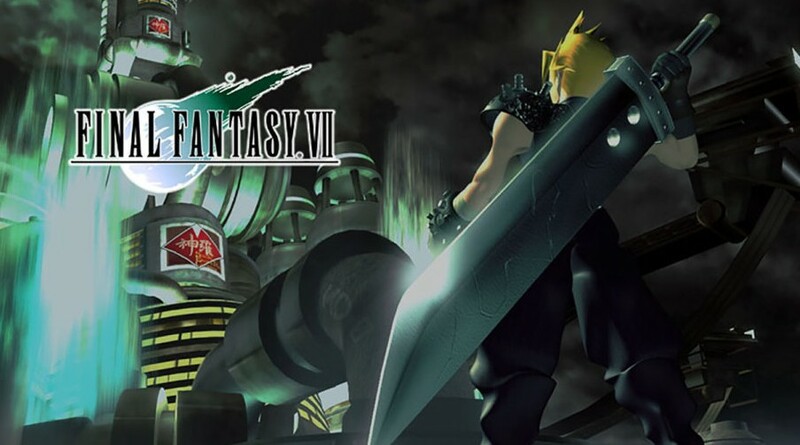 Are you enjoying this return to Midgar? Let us know in the comments and check out GameXplain trying the game out in the video below.